Having just completed touring with the Anthrax-headlined Metal Alliance Tour, Los Angeles heavy metal quintet HOLY GRAIL are excited to premiere their second-ever music video. Directed by Will Knapp, Ride The Void — the title track from their critically acclaimed sophomore release — can be seen below or on YouTube. Described as “the second coming of Judas Priest” by the Washington Times, HOLY GRAIL spent much of 2012 recording Ride The Void – which cracked the Top 10 of the Billboard Heatseekers chart upon its release earlier this year – with producer Matt Hyde (Slayer, Children of Bodom). The album is currently available on iTunes and Amazon MP3, as well as on CD or LP via RideTheVoid.com. HOLY GRAIL are currently touring their way west with Exodus. The band will also play a show at the Viper Room in Los Angeles — their first hometown headlining performance since the release of Ride The Void — on May 15. Additional tour dates will be announced soon. 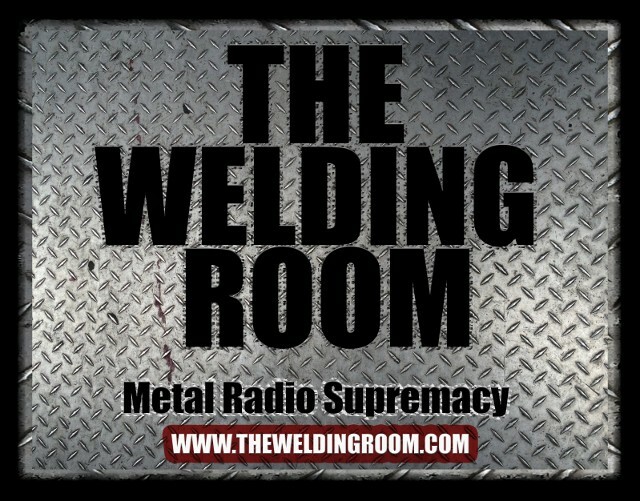 This entry was posted in METAL and tagged #TheWeldingRoom, Amazon MP3, Ashwaubenon Wisconsin, Entertainment, Holy Grail, iTunes, Los Angeles, Matt Hyde, Music, Ride The Void, transportation, Viper Room, Will Knapp, WRDR-DB. Bookmark the permalink.